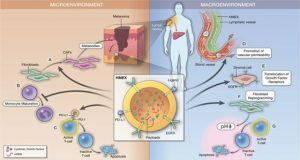 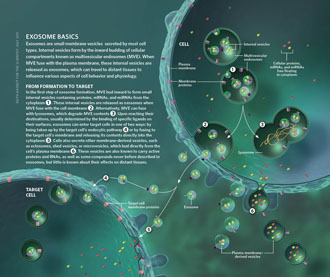 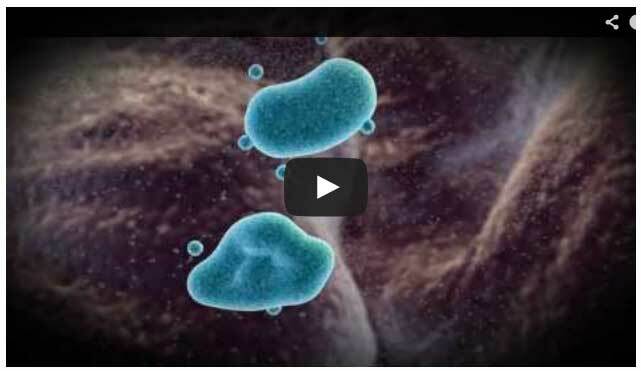 Extracellular vesicles (EVs) have been recognized as messengers delivering various active molecules between cells. 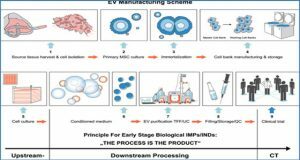 This feature of EVs drew the attention of clinicians as well as researchers from different fields. 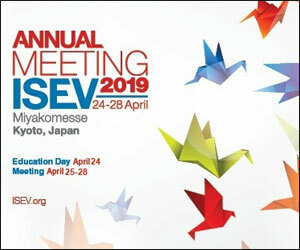 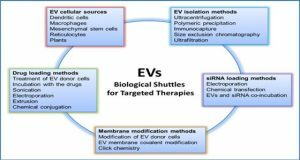 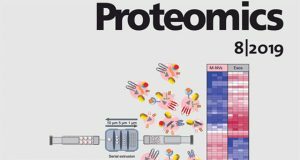 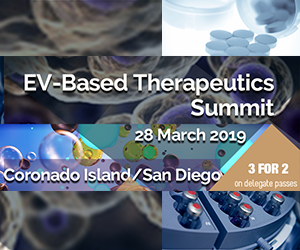 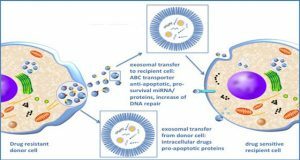 However, exciting ideas to employ EVs as means of drug delivery or to test them as biomarkers of cellular status require very thoughtful and attentive approaches to the selection of analytical techniques for EV characterization. 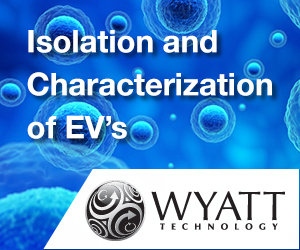 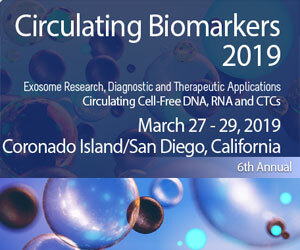 Optical and surface plasmonic analytical methods offer a researcher an invaluable opportunity to use already sized and/or quantified EVs in further functional cell-based assays and in focused biochemical tests (nucleic acid and protein arrays, etc.). 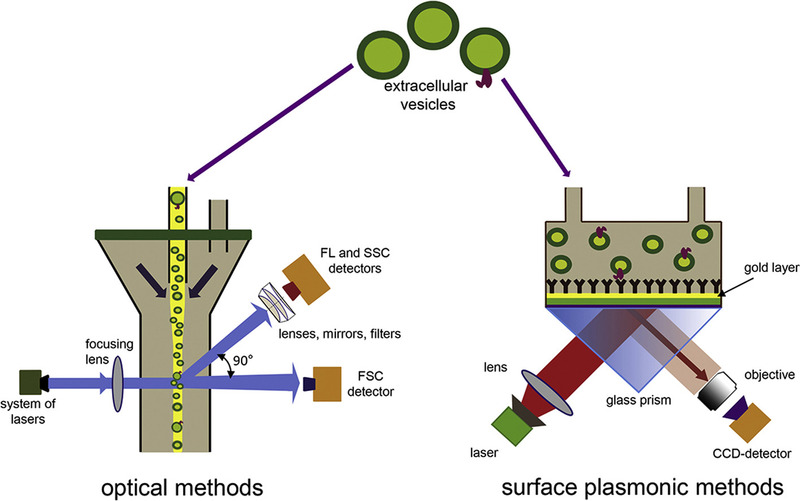 Moreover, a high sensitivity and relative flexibility of surface plasmonic sensors open a possibility to develop instruments performing quantitative, metrical and EV surface/content analysis in a single device. 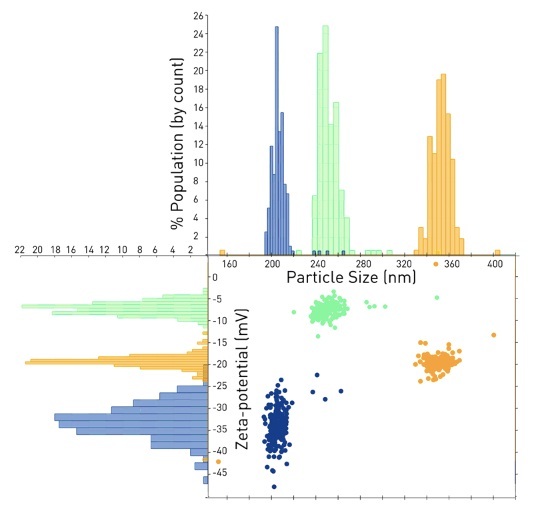 Researchers at the Leibniz Institute for Analytical Sciences consider the applicability of established and modern optical techniques as well as novel surface plasmonic approaches for different aspects of EV analysis.